Escape to Costa Rica, Where Smiles are Contagious ! 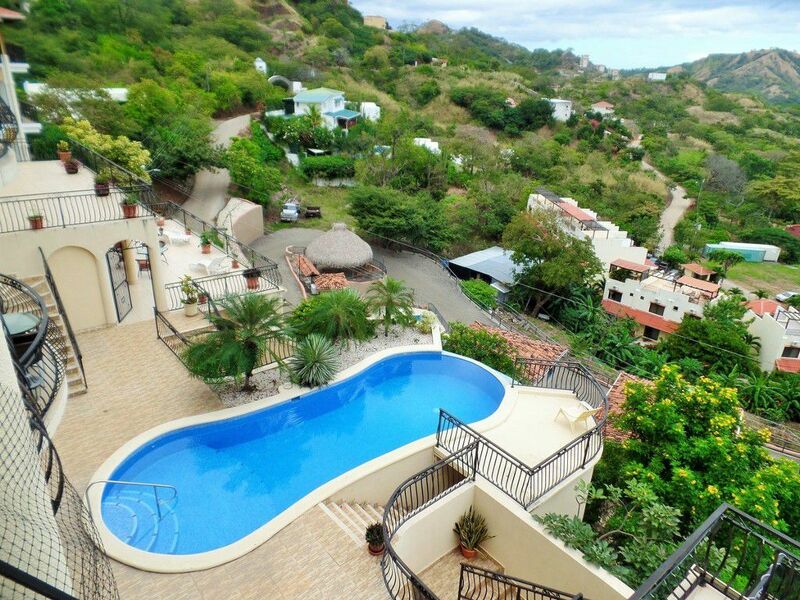 Located in the residential community of Vista Marina in Playas del Coco, offering beautiful ocean views, this 2 bed 2 bath condo comes fully furnished, stainless steel appliances, AC throughout, custom ceiling fans, beautiful large wood kitchen cabinets and closets, granite countertops, covered balcony, stacked w/d, pantry, and amazing views!! 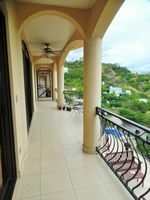 24 hours security, nice large common pool, just 5 minutes drive to beach and 30 minutes to the Liberia International Airport, is a must to see condo! HOA is of $325 and includes common area maintenance and 24 hours guard security! * The living room furniture belongs to the current tenant, that is why we do not show it on the pictures. The living room furniture that belongs to the condo, is on storage. 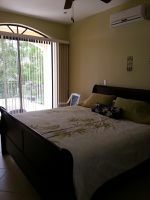 This condo is offered FULLY FURNISHED!